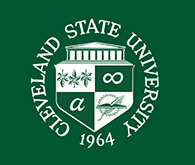 Join The Friends of the Cleveland State University Michael Schwartz Library for their Annual Local Author Series featuring Pauline A. Chen. 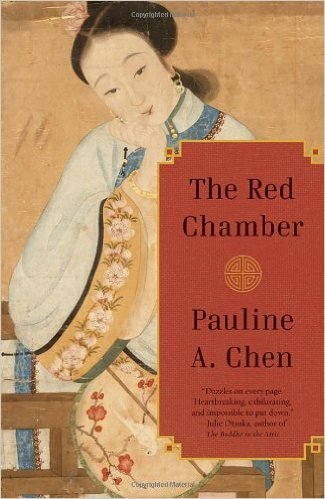 Pauline A. Chen will discuss the writing of her novel, The Red Chamber, which is based on the epic Dream of the Red Chamber--one of the most famous love stories in Chinese Literature. It recasts a timeless tale for Western audiences to discover. New this year is the Friends of the Library Essay Contest for CSU Honors College Students (both Honors and Scholars Program) in partnership with the CSU Retired Faculty and Professional Staff Association and the Jack, Joseph & Morton Mandel Honors College. Honors College Students can submit an essay based on The Red Chamber for a chance to win $300. Ms. Chen will award the prize during the event. Date: April 13, 2016 at 3:00 p.m. - 4:30 p.m. The event is free and open to all faculty, staff, students and the general public but please register here. Posted 2016-03-09 11:24:10 by Barbara_Loomis.